Running a construction company in the Monroe area takes a lot of attention to detail. It’s important to be very careful and attentive when working with power tools and heavy machinery. Whether it’s a large building project or a small one, it’s important to follow safety precautions in order to make sure that everything is done right. Construction company owners know the importance of safe work practices. This is why so many of them invest in high-quality, comprehensive insurance policies. It’s easy to find a great deal on the best insurance policies available by making use of construction company insurance services in Monroe. No matter what kind of situation occurs at the work site, construction company owners can be prepared with the right kind of insurance coverage. The friendly insurance experts at American Insure-All® can provide assistance over the phone or at our website. No matter what kind of insurance coverage that our customers need, we are ready to provide help in any way that we can. We know that construction company owners may need to make use of several different types of insurance coverage in order to be prepared for any situation that may occur while on the job site. For this reason, we work with over 52 different insurance provider companies so that we can find the best possible deals on insurance coverage no matter what our customers need. We know that our customers work hard every day so we commit ourselves fully to finding the best deals on the insurance coverage that our customers need. We’re proud of the work that we do here at American Insure-All®. Since 1989, we have been working hard for the people of Western Washington from six different convenient locations. We strive to deliver 100% customer satisfaction on every job that we undertake. This is why our customers have come to trust our services for well over 20 years. To learn more about our great construction company insurance services in Monroe, or to get a free quote right over the phone, make a quick phone call to the insurance experts at American Insure-All®. 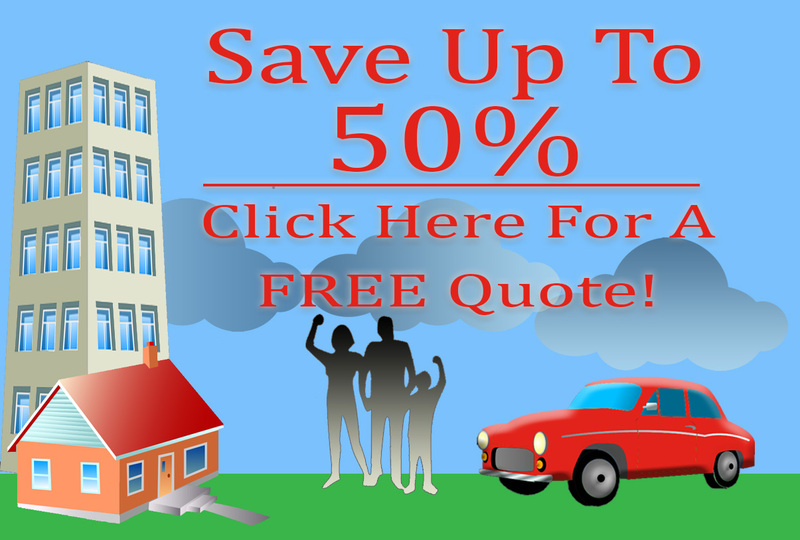 We’re standing by right now to provide helpful advice and free quotes at (888)411-AUTO.